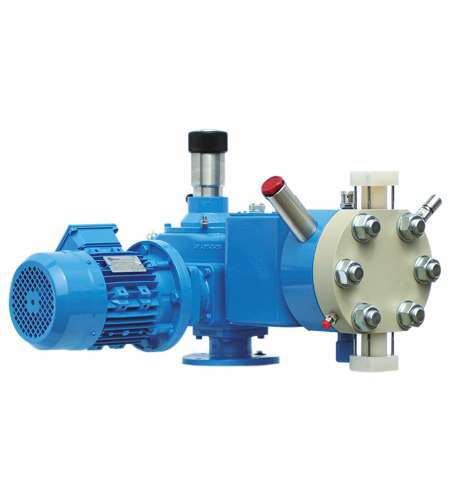 SEKO’s long standing experience of designing and producing pumps for heavy duty applications has been utilized for the industrialized design of the Nexa series. 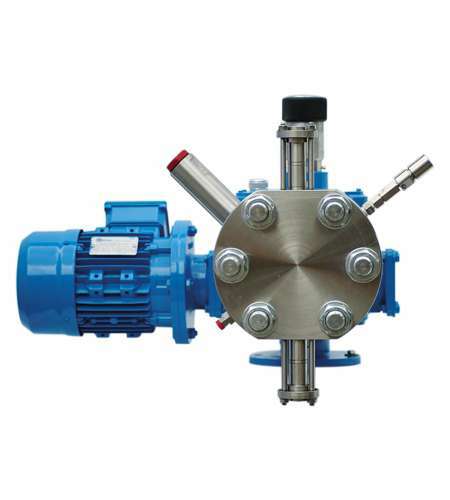 Its highly flexible pump configuration and easy maintenance allows for customization of the pump even post installation. A range of hydraulic double diaphragm metering pumps designed according to the API 675 standards. 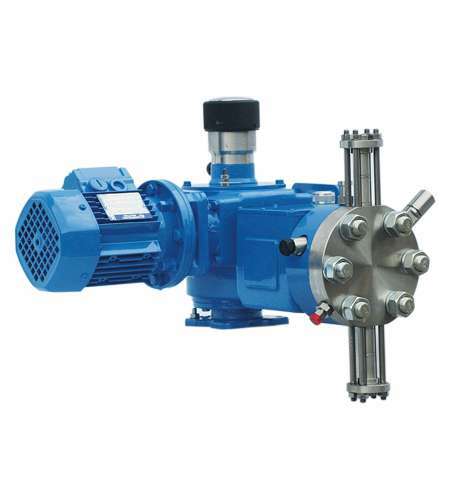 The use of various high grade materials during construction allows these metering pumps to satisfy every liquid dosing and mixing application, including hazardous areas given their compliance also to the ATEX European Directive. Designed to produce low noise emissions and to minimize power consumption. 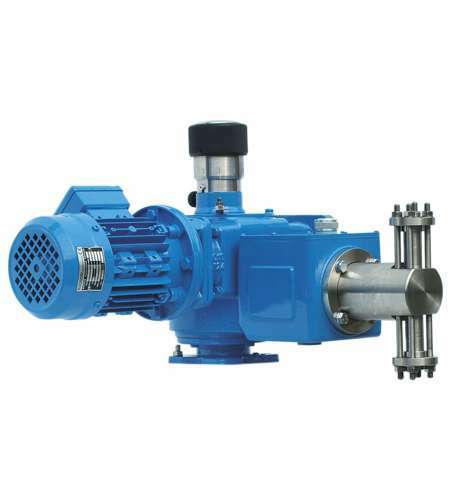 Each mechanism comes complete with an internal gearbox allowing different pumps to be added together to form multi head pump units, providing greater flexibility in selecting the pumps themselves. Its high precision stroke adjustment, to an accuracy level ± 1%, can be both manually or electrically adjusted using SEKO designed pneumatic actuators. 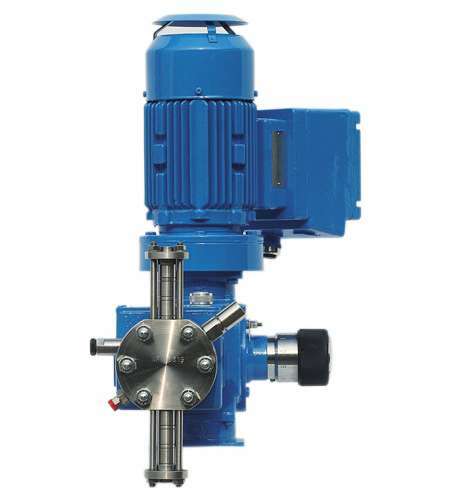 Other features include a zero-leakage profile offering watertight construction for dosing toxic, corrosive and other hazardous liquids; its double diaphragm protection system immediately signals the anomaly whilst not stopping the pump from working, thereby preventing immediate downtime. Separation of the hydraulic fluid from the mechanisms' lubricant ensures the two fluids have independent and differentiated functions and are therefore kept separate reducing contamination risks. Easy to change spares parts (all “one cartridge” solution).